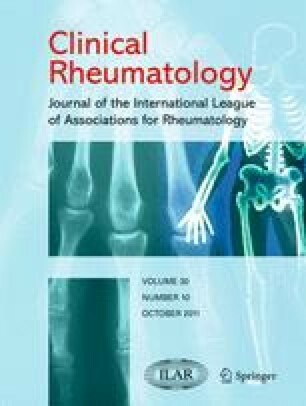 In order to describe the clinical and serologic features of a cutaneous vasculitis due to cocaine contaminated with the adulterant levamisole, we report four new cases of this syndrome along with 12 previously reported cases identified through a PubMed Literature search (1964 to March 2011). Of the 16 patients described, the average age was 43, with a female predominance (81% of patients). Over half of patients had involvement of the earlobes, and the rash frequently affected the extremities in a “retiform” pattern. Leukopenia or neutropenia was reported in 56% of patients. Ninety-three percent were anti-neutrophil cytoplasmic antibody positive, and 63% tested positive for anti-phospholipid antibodies. The predominant pattern seen on histopathological examination of the skin was small vessel vasculitis and/or a thrombotic vasculopathy. Treatment in these patients varied widely, with several patients showing improvement or resolution of the rash without specific therapy following cessation of illicit drug use. This new cutaneous vasculitis syndrome can be recognized by its characteristic rash and skin pathology, together with leukopenia and autoantibody production. Certain clinical features can be attributed to the adulterant levamisole, though cocaine as well may play a role in its pathogenesis.